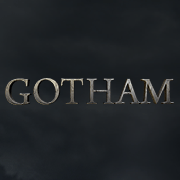 Fox released their first trailer to give us a look at the new show from DC Comics, 'Gotham'. I'm looking forward to seeing how they've put together this new origin story. Check out the trailer!